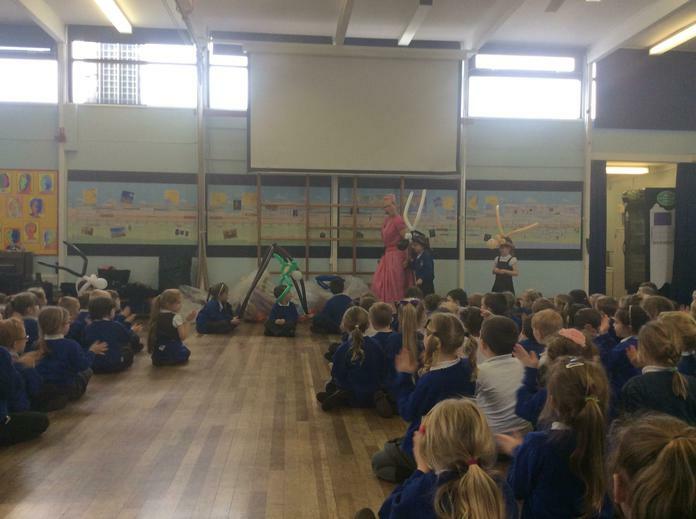 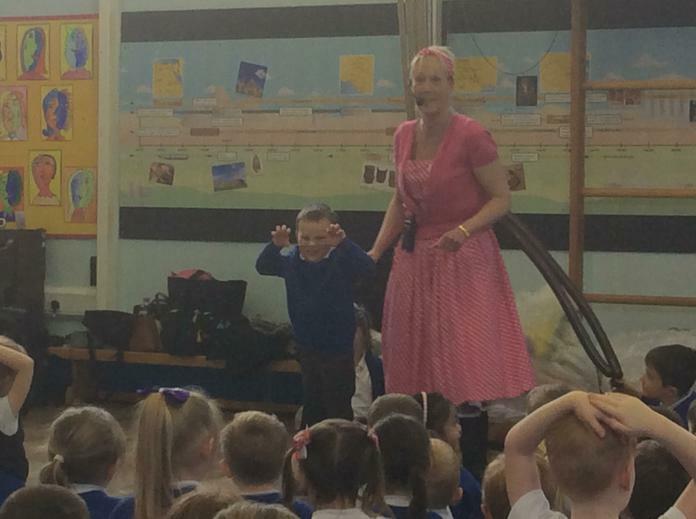 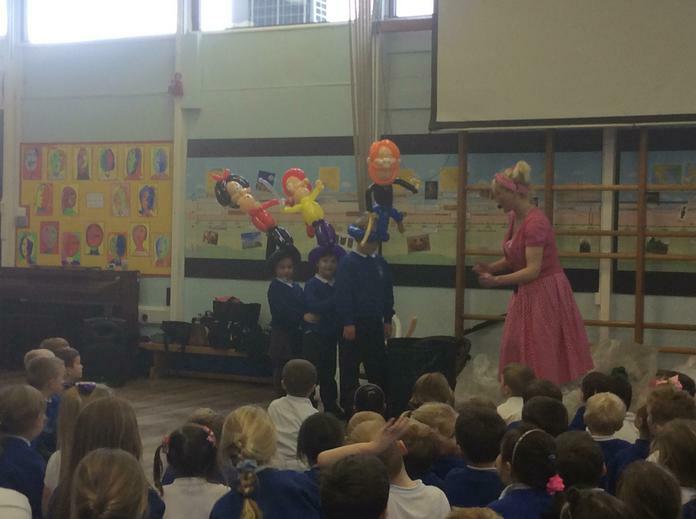 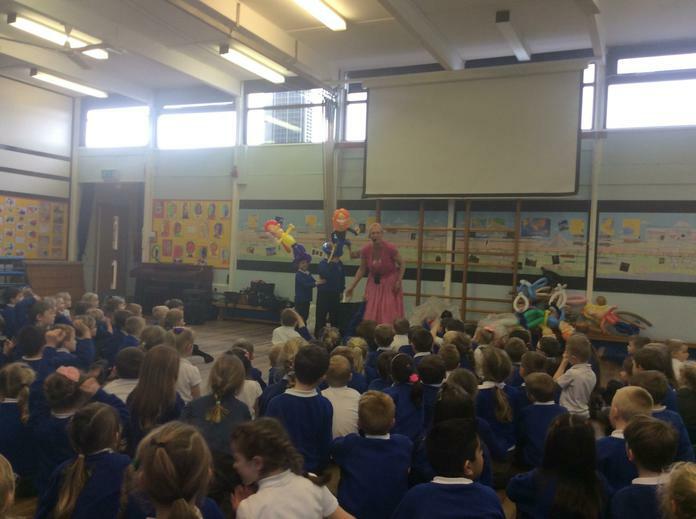 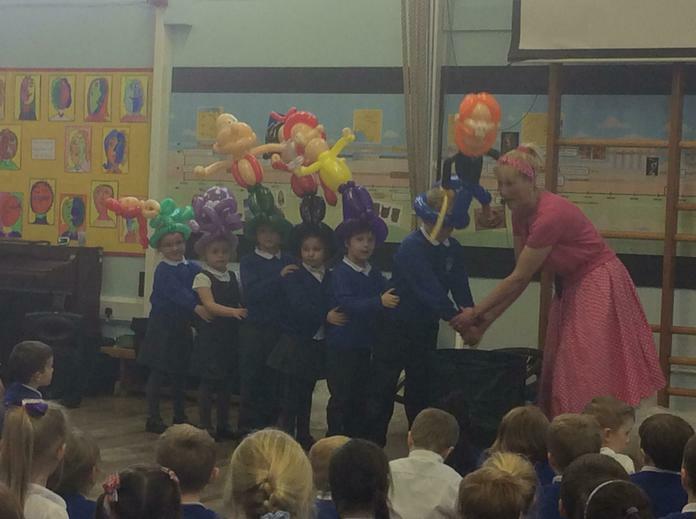 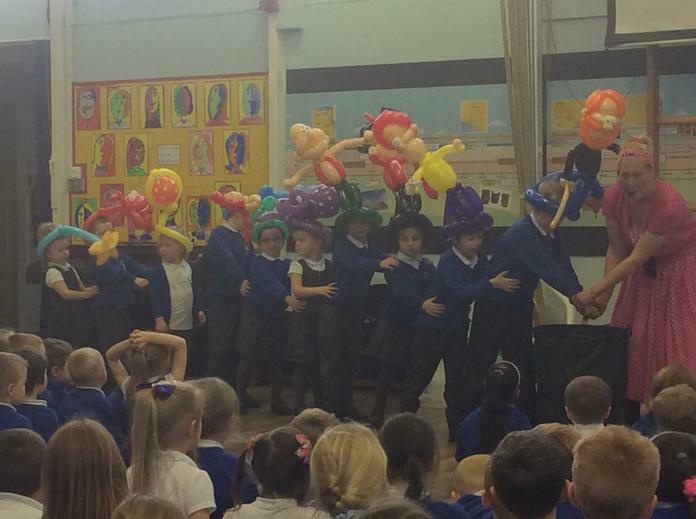 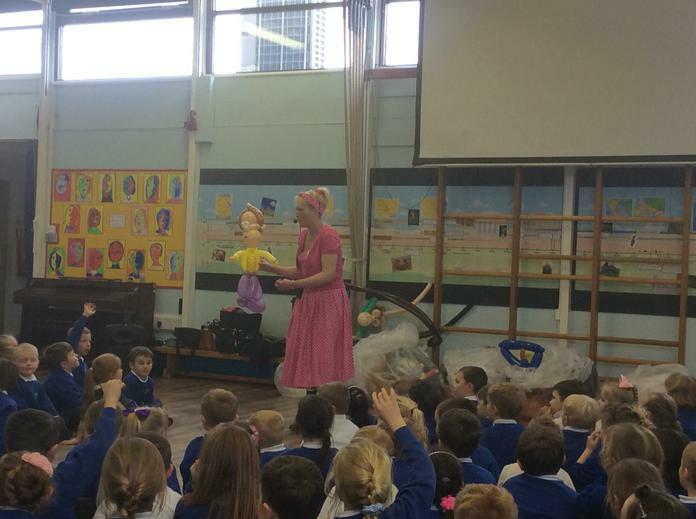 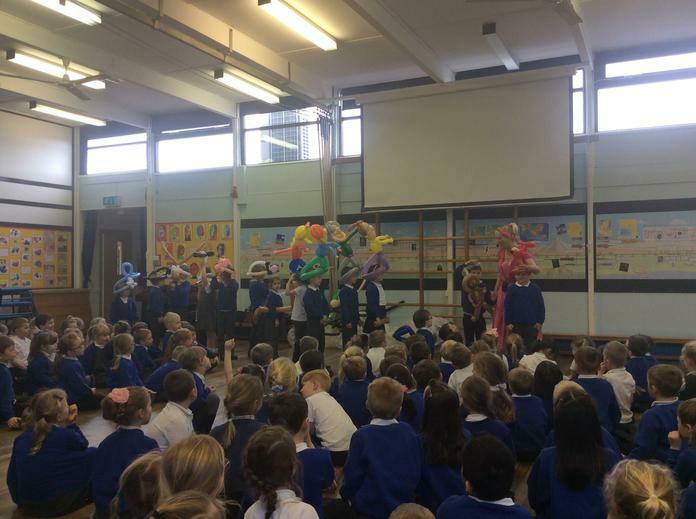 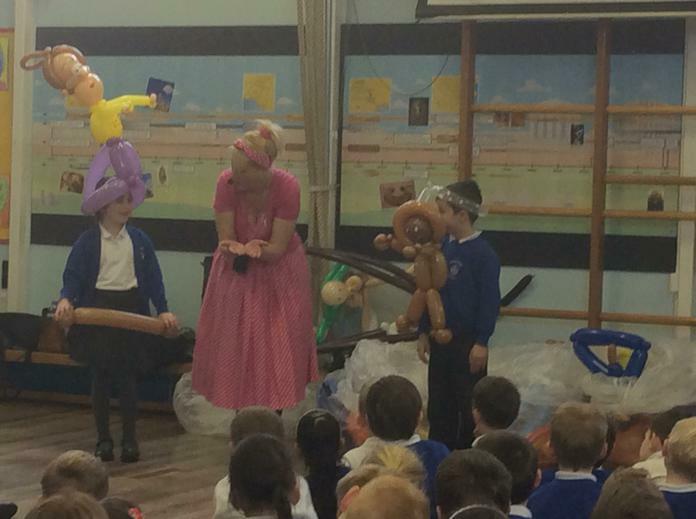 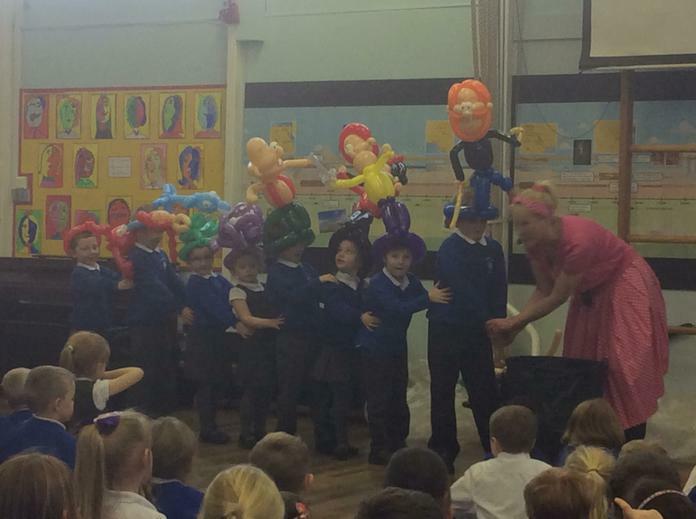 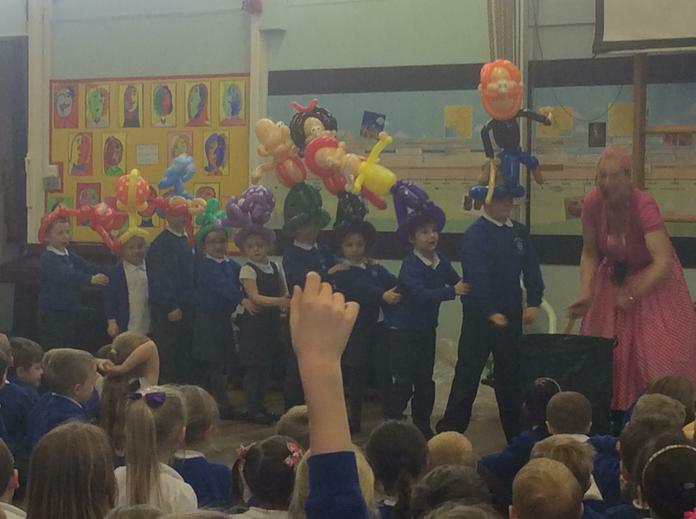 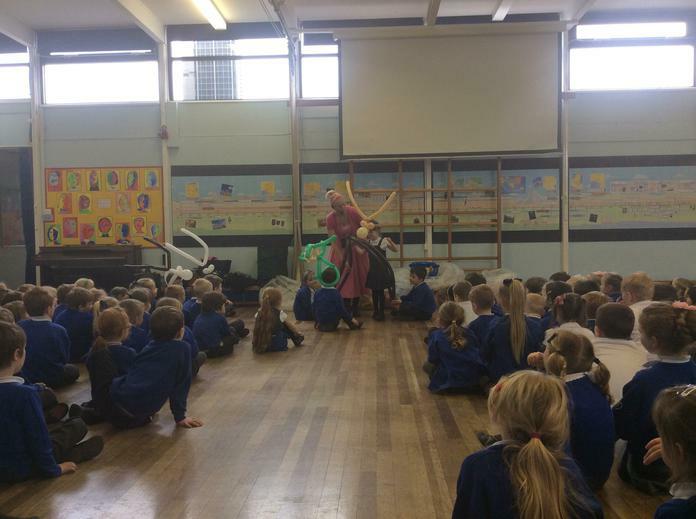 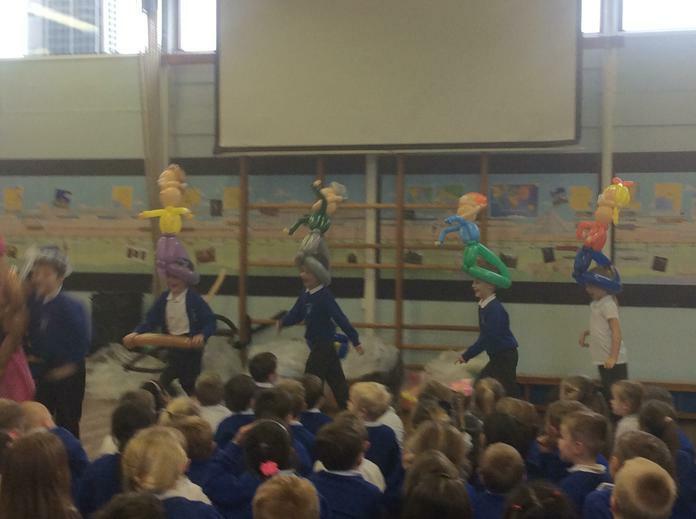 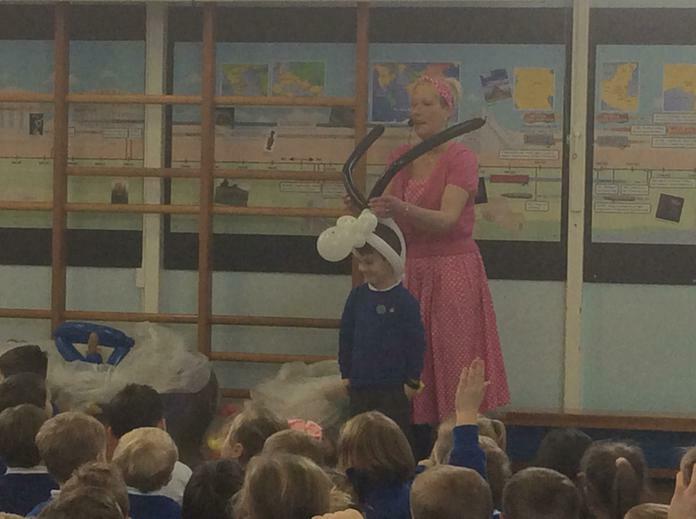 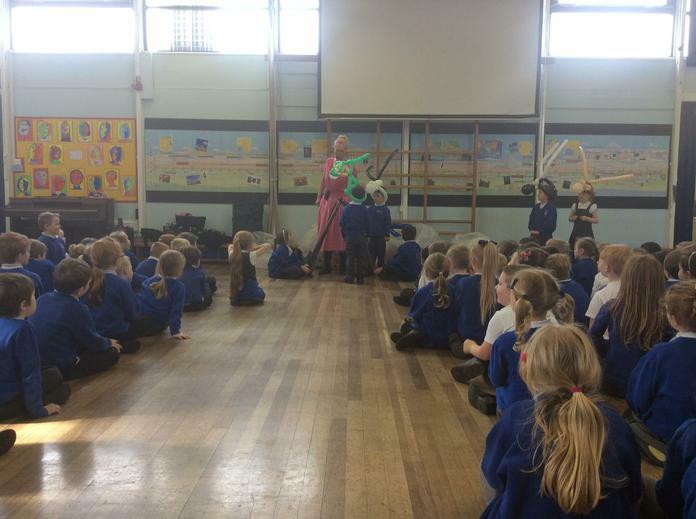 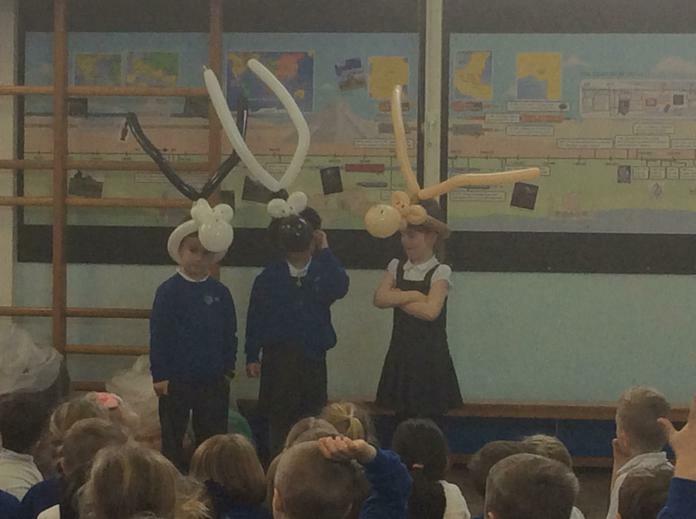 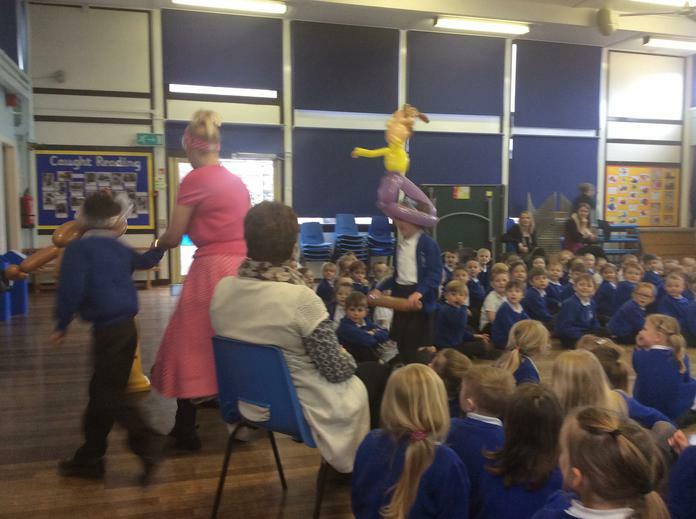 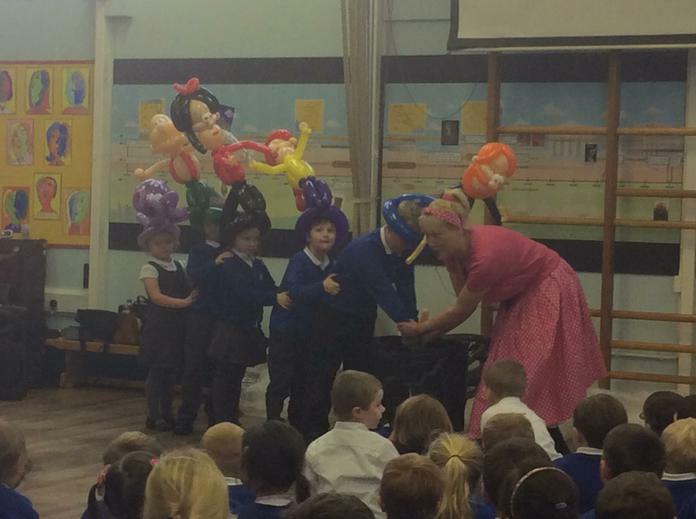 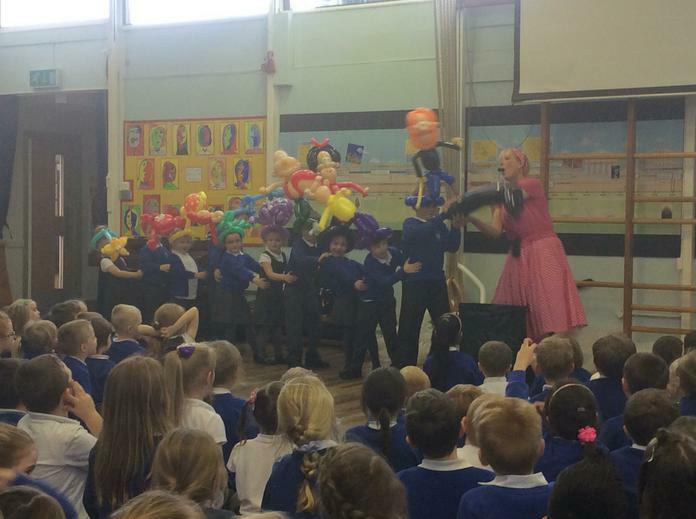 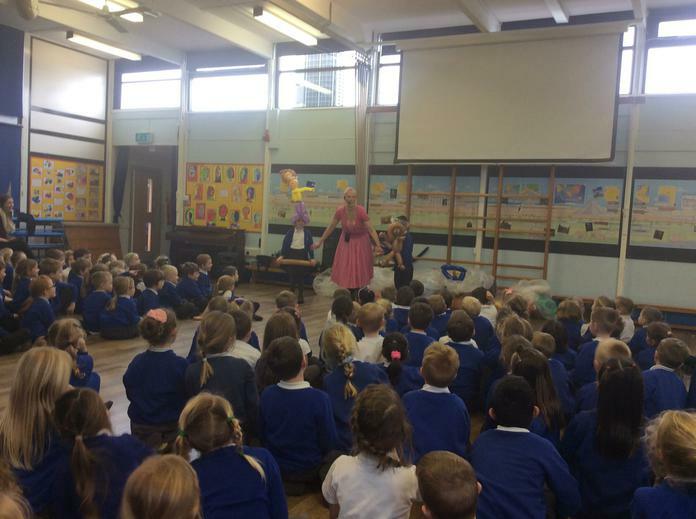 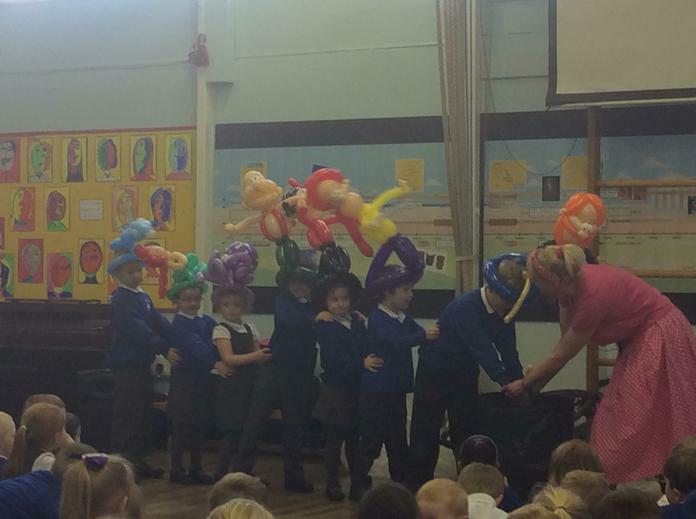 This afternoon, a very excited audience of children from Reception, Year 1 and Year 2 enjoyed a fabulous afternoon of story telling from Betty Balloon! 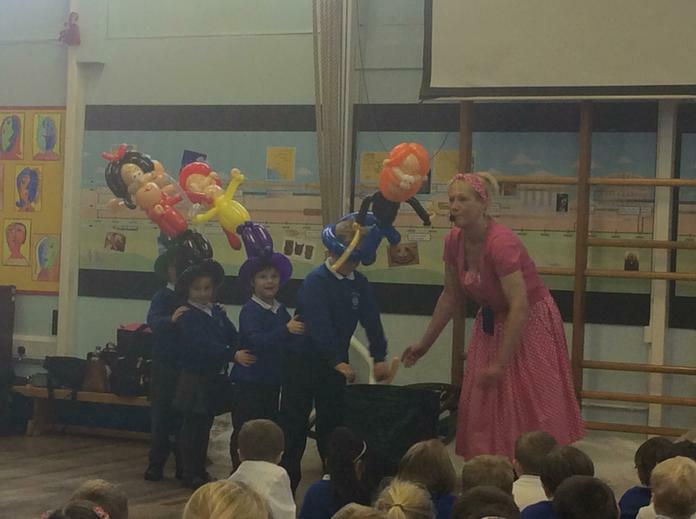 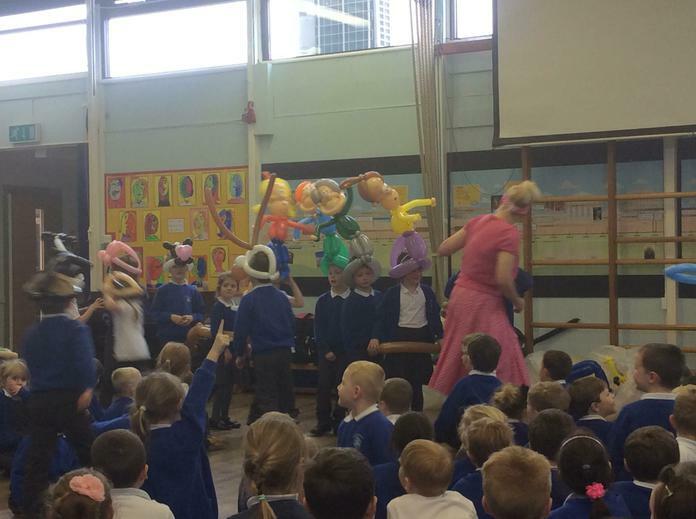 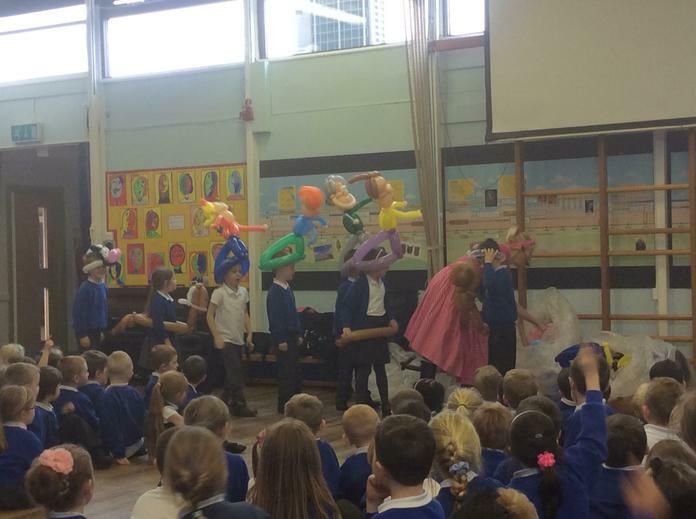 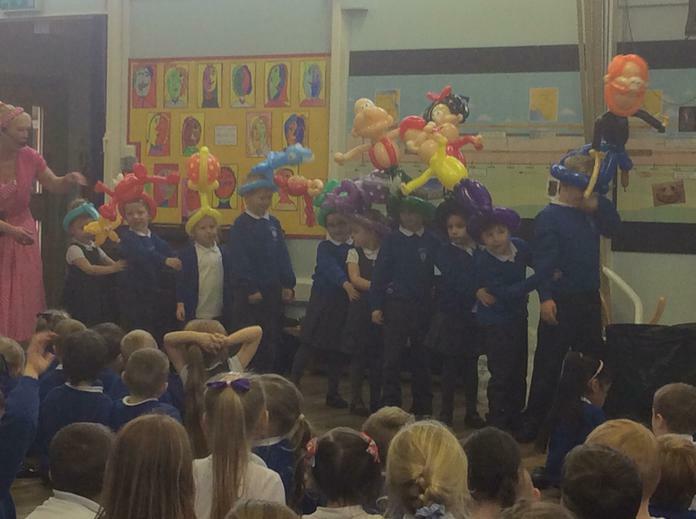 Betty used balloon model props to bring a range of stories to life starring lots some of the children as the characters. 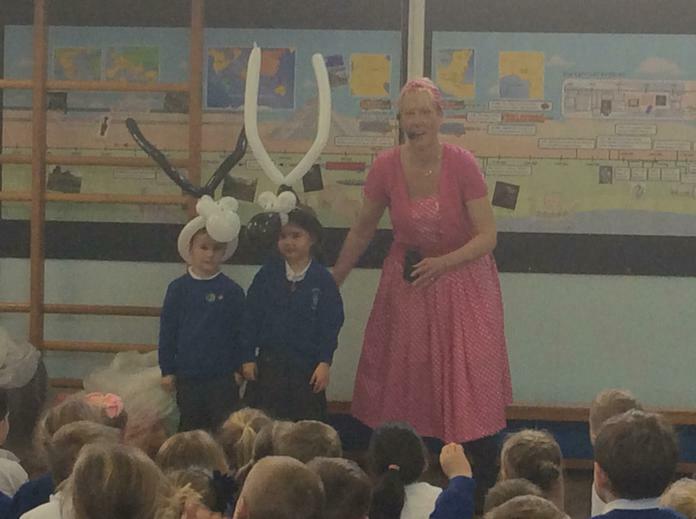 She also told us some great new stories, based on the plots of traditional stories that we all know and love. 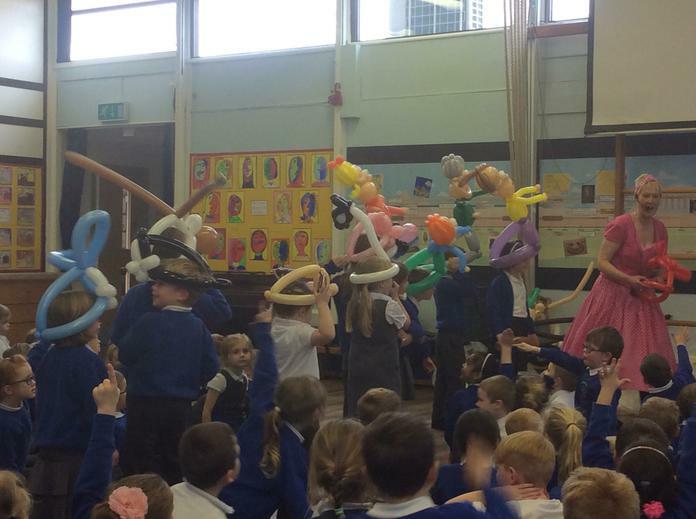 A fun-filled afternoon for everyone!